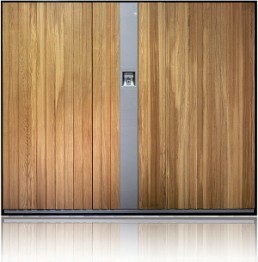 L-Door Nature Line STL is an ultra-modern sectional door and cladding system available in a range of beautiful timbers. 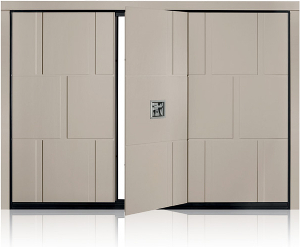 L-Door manufacture unique sectional doors and facade systems that blend almost seamlessly in to each other. 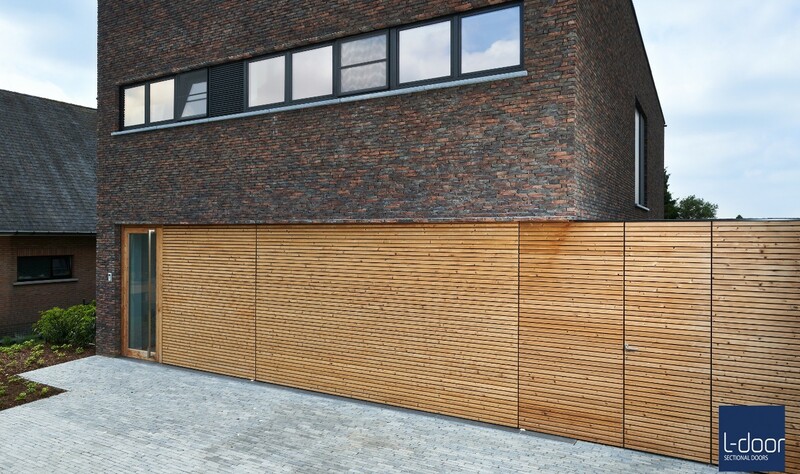 Aside from the sectional door itself, we can also clad walls, doors and windows in the Nature Line STL timber profiles to impressive effect. 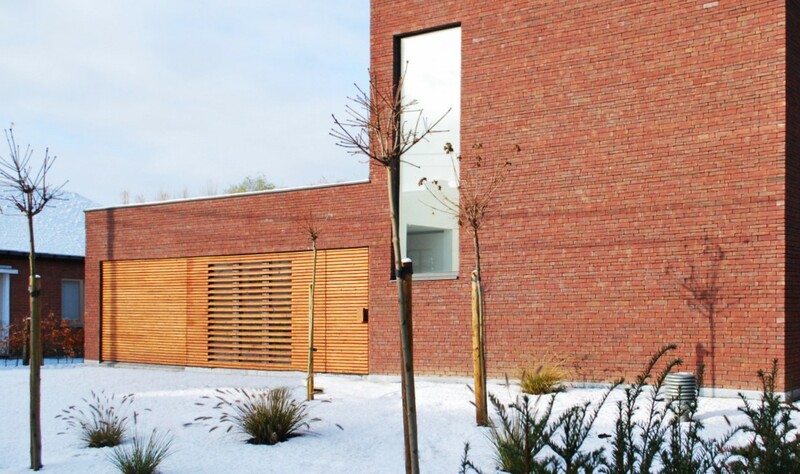 The Nature Line STL is made up of insulated sectional door panels with the horizontal timber battens fixed to them. The battens are held off the face of the panels with special fixings. Consequently, this gives the impression of the battens ‘floating’. This fixing system also ensures that the battens are ventilated all around to stop warping/twisting of the wood. The sectional panels and fixing system not only provide a fantastic looking door but also one that is highly insulating and secure. Plato – Plato wood is a thermally treated poplar. This special treatment of the timber gives this softwood similar properties to a hardwood and is also from a sustainable source. The Plato wood can be finished in white, brown, black, grey and teak colours. 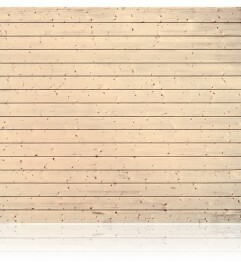 Free Willy – Free Willy, a Western Red Cedar, is a specific cedar cladding system. This can also be finished in white, black, grey and teak. 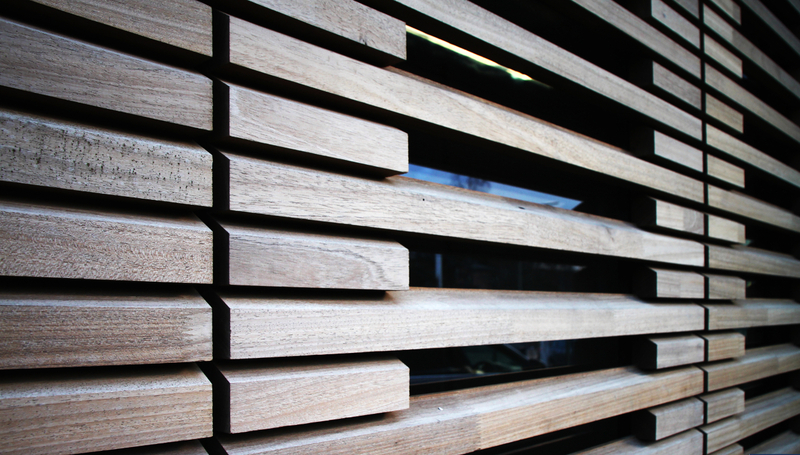 Thermowood – This timber can be treated with a transparent finish. Ayous – This is a hardwood which can also be treated with a transparent finish. Nature Line STL doors are always automated. The 3 series operators from L-Door are made in Germany, they are powerful, reliable and safe. Also available with the doors is a range of accessories. These include a choice of handsets, battery backup options and external receivers. All of our L-Door products are installed by professional installation teams, we do not use subcontractors. 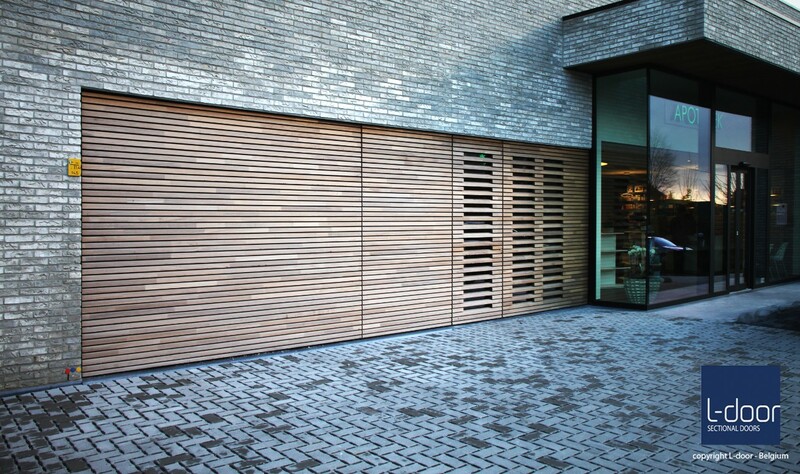 This includes both the sectional door and the Nature Line STL cladding. Give us a call to discuss your requirements today. We look forward to working with you. Wind load: +/- 120 km/u.